Yes, it's March 21st. And yes, we're still skiing. But this will be the last ski report of the year since the season is winding down. The warm temperatures during the day and the cold temperatures during the night mean a lot of trails are icy. So be careful on the sharp turns and downhills. Anders Gillis from The VASA Ski Club in Traverse City previews this week's cross-country ski report for northwest-lower Michigan. For more information on ski conditions in northern Michigan, visit the Vasa Ski Club website or Facebook page. Today's rain means we'll have to stay off the trails until tomorrow. But don't worry, it looks like colder temperatures and fresh snow will have us back on the skis for the weekend. 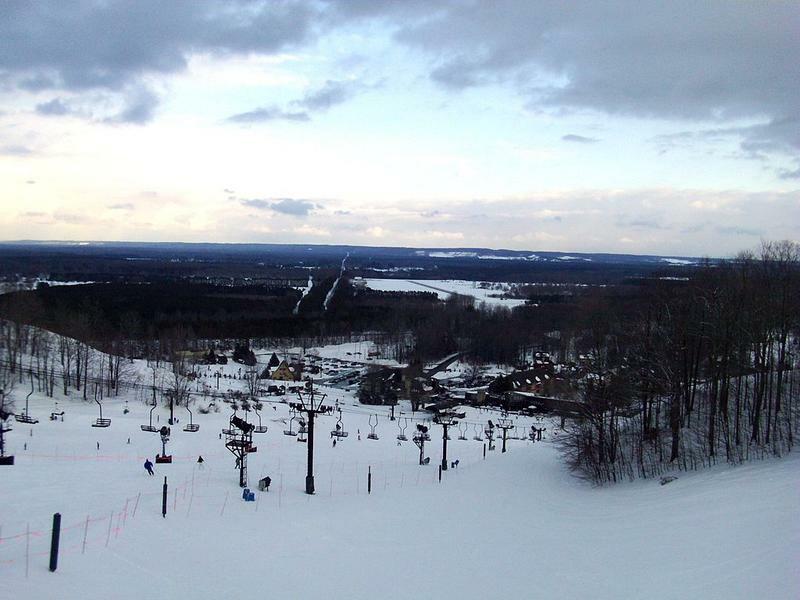 Northern Michigan ski resorts say they had one of their best years yet. Many report more people have hit the slopes this year because of heavy snowfall and colder temperatures. Crystal Mountain Spokesperson Brian Lawson says the resort saw a 10 percent increase in attendance from last year. He says an especially frigid winter had people coming to the slopes. "It keeps skiing and snowboarding front of mind," Lawson says. "I think that’s definitely been the case this season."